A Fort Street Real Estate Capital fund has snapped up a shopping centre in mid-north NSW coast for $83.3 million. 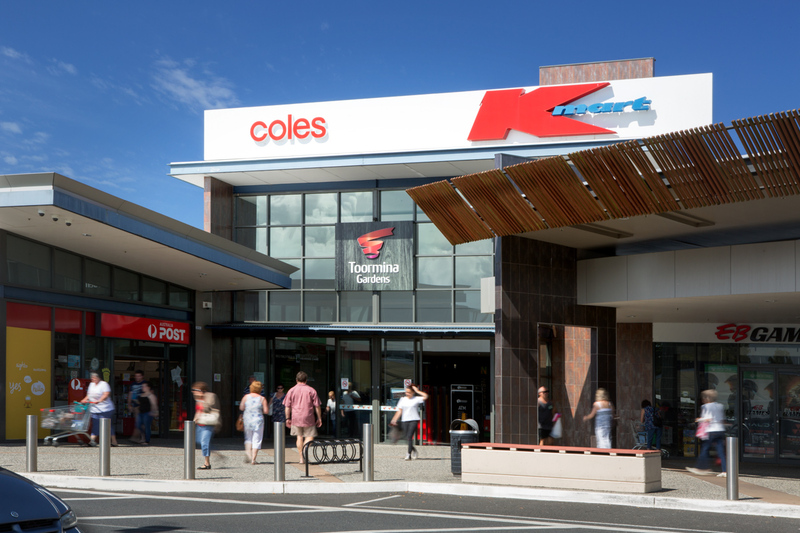 The regional, Coles-anchored Toormina Gardens Shopping Centre was offloaded by retail Landlord Vicinity Centres and financial services group Challenger. They each owned a 50 per cent stake in the centre. The $83.3 million purchase price represented a fully-leased yield of 7 per cent. Sales of neighbourhood shopping centres in NSW jumped 50 per cent in 2017, with more than $620 million worth of neighbourhood centres changing hands in the state over the last year. JLL’s Simon Rooney marketed the 21,200sq m retail asset, which serves as the principal shopping centre servicing the Coffs Harbour southern trade area. The area extends 50km from central Coffs Harbour. Rooney said that the sale of the centre reflects the continuing trend of REITs carving off second-tier assets. “Yields for [sub-regional shopping centres] are attractive relative to core, stabilised, assets which are trading at record low yields,” Rooney said. Vicinity has already offloaded some $2 billion worth of assets in the past two years. The group agreed to exchange a combined $1.1 billion worth of property with Singaporean wealth fund GIC in November. Fort Street Capital’s director of investments David Rogers welcomed the addition of the asset, which is currently at 99 per cent occupancy.